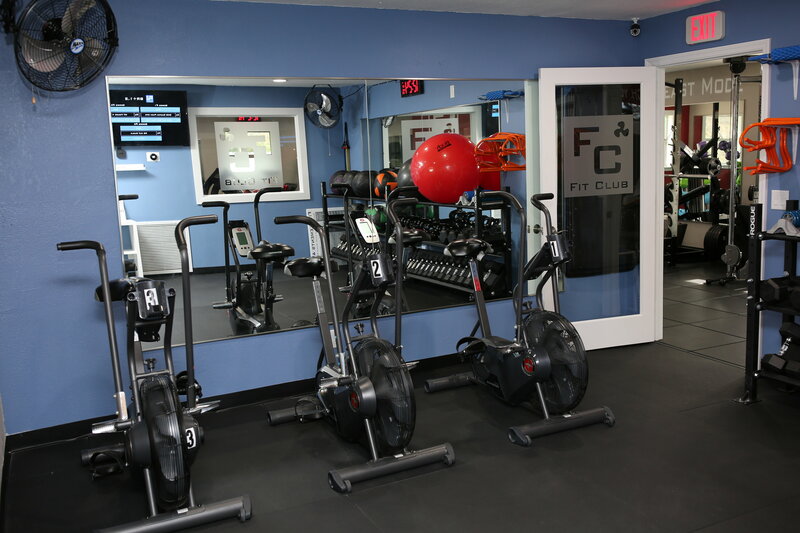 Fit Club is Fit Element’s group training program Group Fitness Classes in Citrus Park. 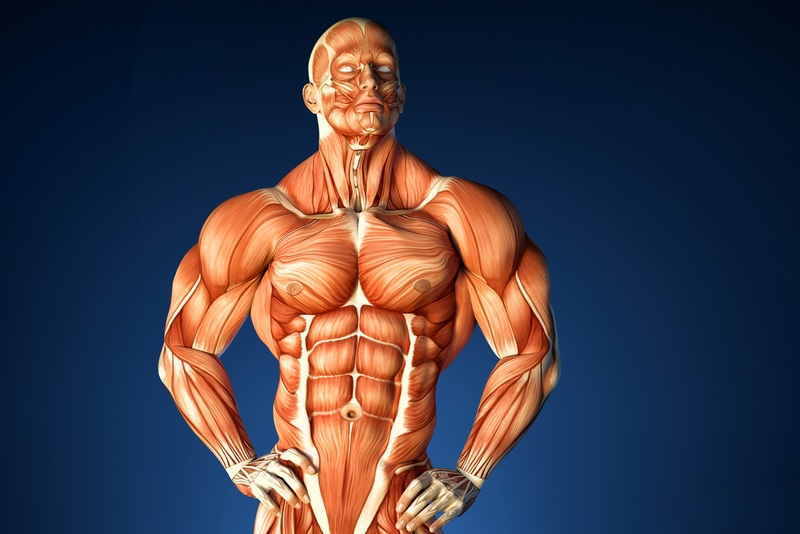 These classes are designed for most fitness levels. We offer 4 different styles of classes to give our members a variety of ways to accomplish their goals. We offer both 2 Cardio Element and 2 Strength Elements classes. 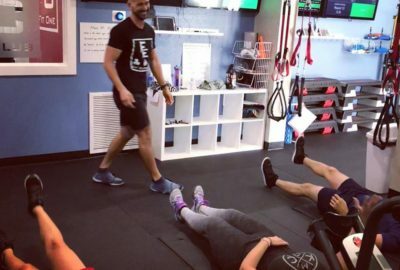 Each class is lead by a coach that will set up all necessary equipment, explain the class circuit and the exercise modifications for different fitness levels. 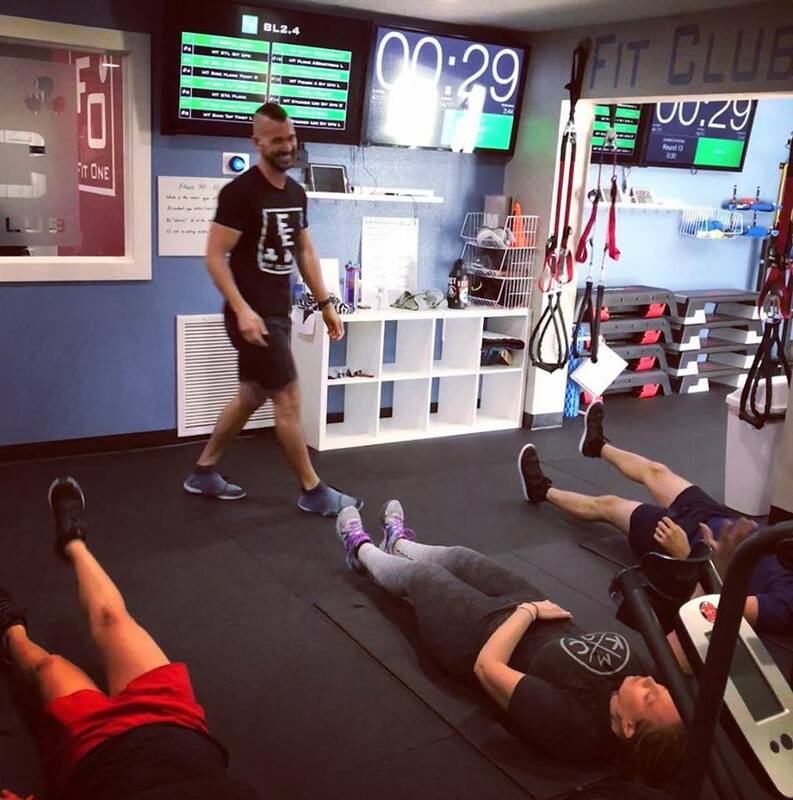 Fit Club Group training classes contain no complex choreography to learn and each class is built to go at your own pace. Our programs are designed with the feeling of personal training in a group setting. First class is free! Health Classes are intended to increase your body’s Level of function or metabolic Efficiency by improving the conditioning of your mind and body. Classes in the cardio element are intended to test your body’s aerobic system and take it to the next level through interval training. 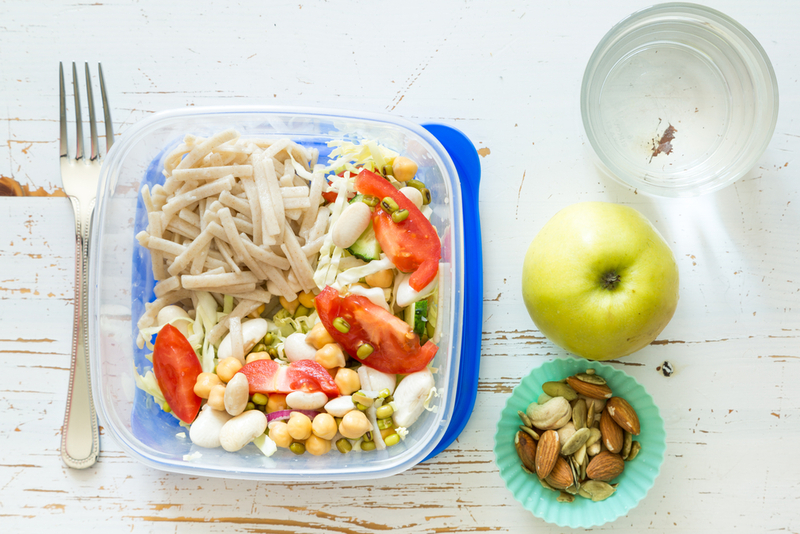 These classes are both high energy and calorie consuming. 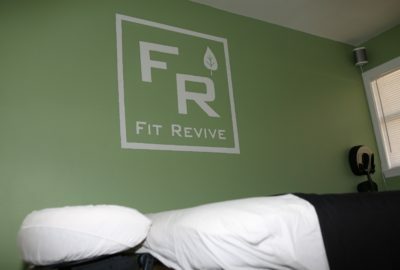 Fit Revive is Fit Element’s therapeutic massage studio. Therapeutic massage helps break down knots and elongate muscle tissue which reduces or eliminates muscular pains and discomfort. 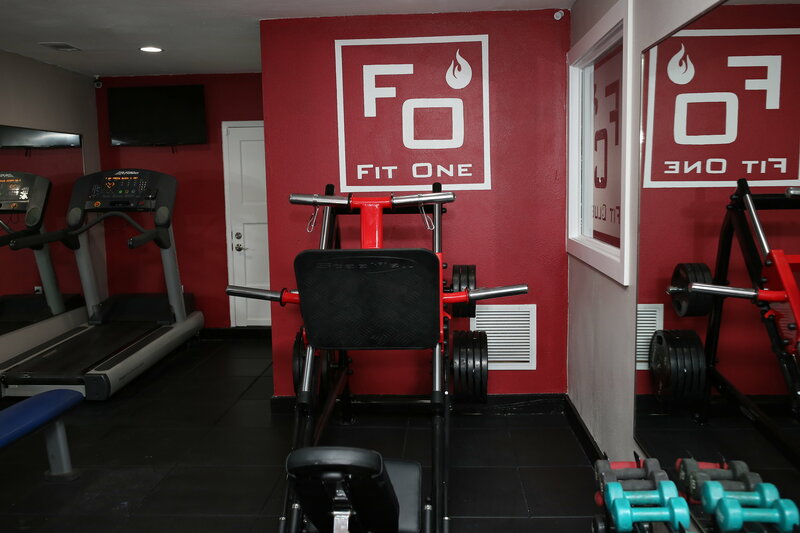 Fit Elements is a Group/Personal Training and Massage Therapy studio and provides one on one Personal Training In Citrus Park. Our core elements, Cardio, Strength & Health are represented throughout our programs and services. We provide a variety of ways to manage your fitness goals in both group and individual settings. We also provide the highest quality of therapeutic massage for both maintenance and rehabilitation. 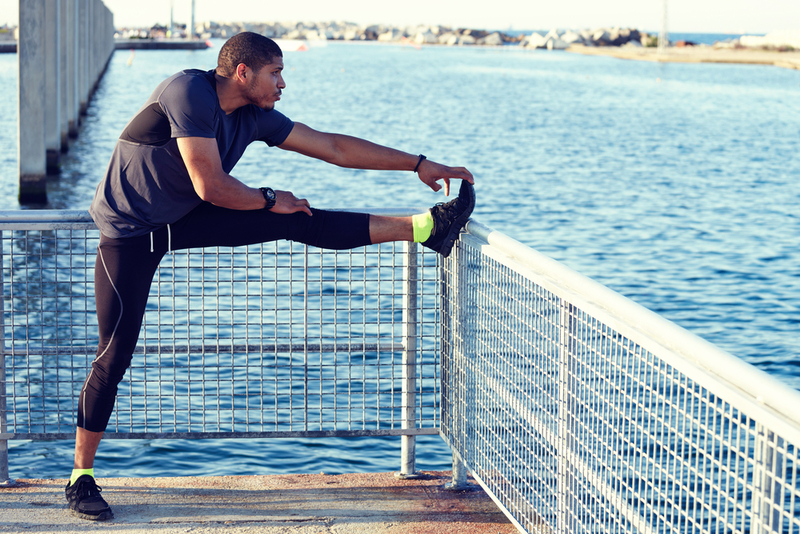 Let us help you create a customized fitness program that FITs your needs.